There is a greater focus on new technology now more than ever. And GPOs are paying attention! 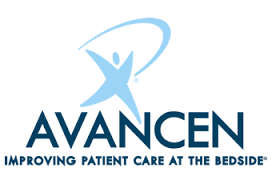 When we think of innovation, we mean products that do something new -- something that doesn’t already exist in the marketplace which is what our client, Avancen, did when they found a practical solution to improving patient care. We recently scored a big win for Avancen: a New Innovative Technology Contract from Vizient for the World's First Oral PCA Device. Check out the press release. Plenty of companies have innovative products coming through the pipeline but where do they end up? EHM is fortunate to encounter exceptional companies on the cutting edge of medical industry technology. Innovative medical devices that improve patient safety as well as supplies and devices that advance clinical outcomes is an important part of our business. Anything that makes a hospital run better is game! Whether or not you believe your company’s latest products are innovative because they provide the same, or better than the standard outcomes, and possibly even at a reduced cost to hospitals, is a question that GPOs can examine to determine if their hospital members can benefit. Most GPOs have internal groups focused on finding new technology that meets their current needs. And often, EHM is able to help these medical device companies promote their new technologies through group purchasing organizations and integrated delivery networks to get their products deep into hospitals. If your company has the latest and greatest in a medical device category, how easy is it to go straight to doctors in order to get product champions? Now, reimbursement, budgets and security are all issues to consider and may not have been before. And, if you get past all of that, do you have enough reps out there to reach your targets? As a medical device supplier, how will you gain the support of any GPO and maintain it as you compete with other vendors on that GPO that are in your space? Here's where we play a pivotal role. 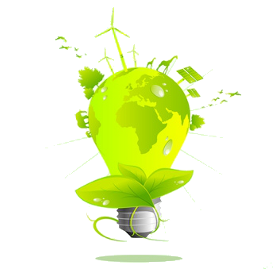 If you are ready to beta test your product, call us. We can launch your product and get end-user feedback for you. An independent study facilitated by a hospital will prepare your product for entry better than any internal studies used for validation. Check out some of the GPO-sponsored new technology shows below. Your company could be one of the selected new technology firms aksed to attend any one of these annual tradeshows during which facilities meet suppliers and preview their products! 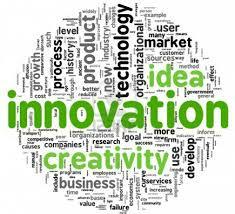 For more information on medical device innovation in the healthcare supply chain, call (949) 842-2520.